Lava mobiles officially announced the Iris 405+ and now it is listed on flipkart. It is upgraded version of Iris 405 that was launched last year. It comes with a 4 inch display having WVGA resolution and 1.3 GHz dual core CPU. It runs on Android 4.2 Jellybean OS and packs with a 5MP rear camera. Dimensions – 64x125x9 mm; Weight 127 grams. 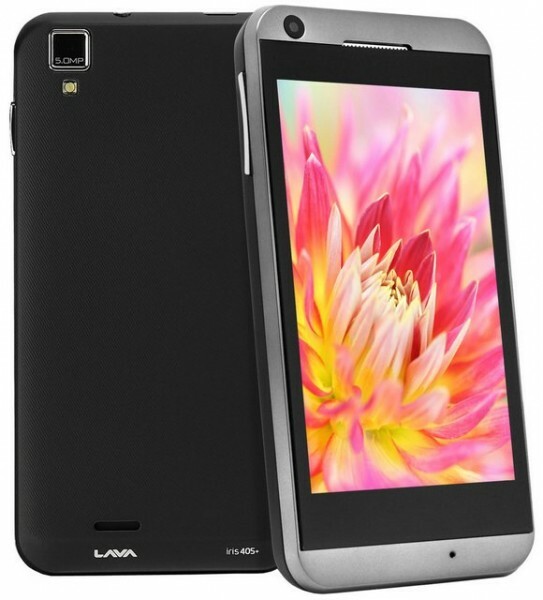 The Lava Iris 405+ will be available in White color. The price of the phone is not known yet.